Everyone has their own opinions surrounding Black Friday. Some would classify it an obsession. Some, a tradition. While others find it&apos;s slow erosion of Thanksgiving Day and family-time appalling. Whether you&apos;re spending Friday the 27th of November in front of the couch or in line at a store, you certainly have the next day, Saturday the 28th, to go shopping or shop some more. 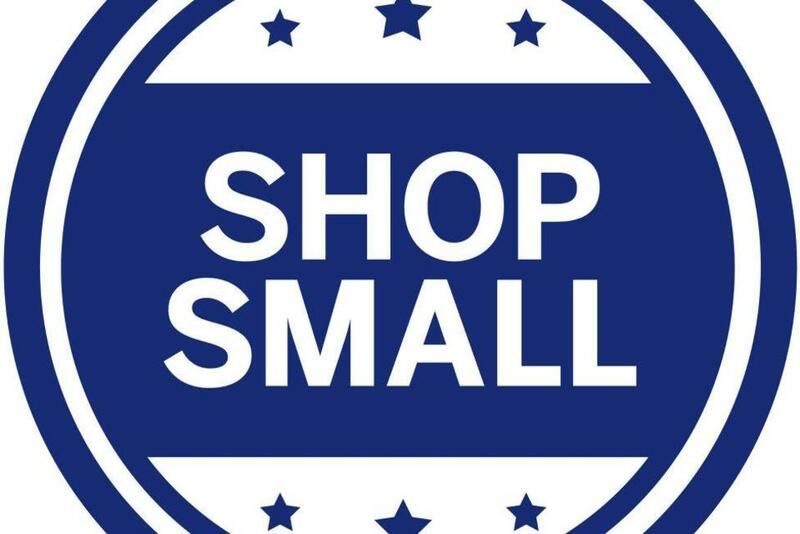 And the Saturday after Thanksgiving has, for the past 5 years, been known as Small Business Saturday. The best part is that whether you&apos;re a local or a visitor to Johnston County this holiday season, small business shops and restaurants are all around. They&apos;re waiting to welcome you this Saturday. In fact, the Johnston County Visitors Bureau (JCVB) has been working on creating and posting videos that highlight all the many things to do along the main streets in Johnston County. You can view the Benson video here and the Clayton video here. Don&apos;t forget about Four Oaks&apos; boutiques and general store, Selma&apos;s plethora of antique shops, and Smithfield&apos;s downtown offerings. Keep on the lookout for videos coming about these area&apos;s as well. This Saturday would be an excellent time to check out all these downtown areas for yourself.